How easy is it to take the children out for the day and not spend any money on them? Not a single penny! Subway got in touch and tasked us with this challenge. Lunch was easy because Subway have an amazing deal on over the Easter holidays, where for every adult meal* brought, you can get a child’s meal FREE (only available in the UK)! It was the rest of the day that proved more challenging, all because of the rain. Originally we had planned to take the girls out to a local place, where we could climb a big hill and fly a kite. It’s something that is on our bucket list for this year and we’ve not managed to do it yet. Sadly the weather was against us and with the whole Easter weekend looking like a wash out, we had to come up with a new idea. How hard can it be to find an indoor activity that doesn’t cost anything for children to get in? Actually when I started to look into it, we suddenly had a few different options. We could’ve gone to the local library, they had a story telling event on and the girl would’ve enjoyed that. We could’ve gone to our local town and visited the museum there, but whilst it was free to get in (tick). There was an Easter event on and you had to pay £2 per child, which I knew the girls would want to do and I didn’t want to be a mean parent and say no. Maybe it’s not that easy! 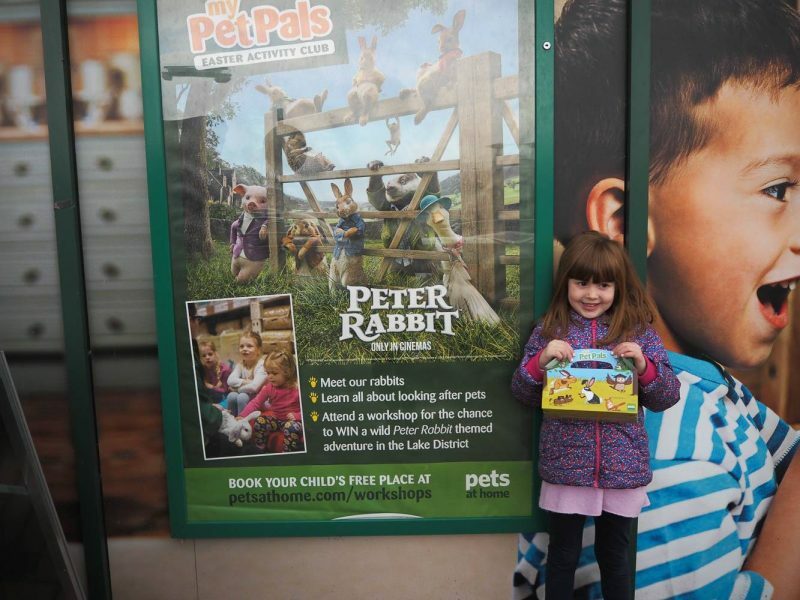 Then the perfect solution came along, Pets At Home are running My Pet Pals Easter Activity Workshops for FREE. 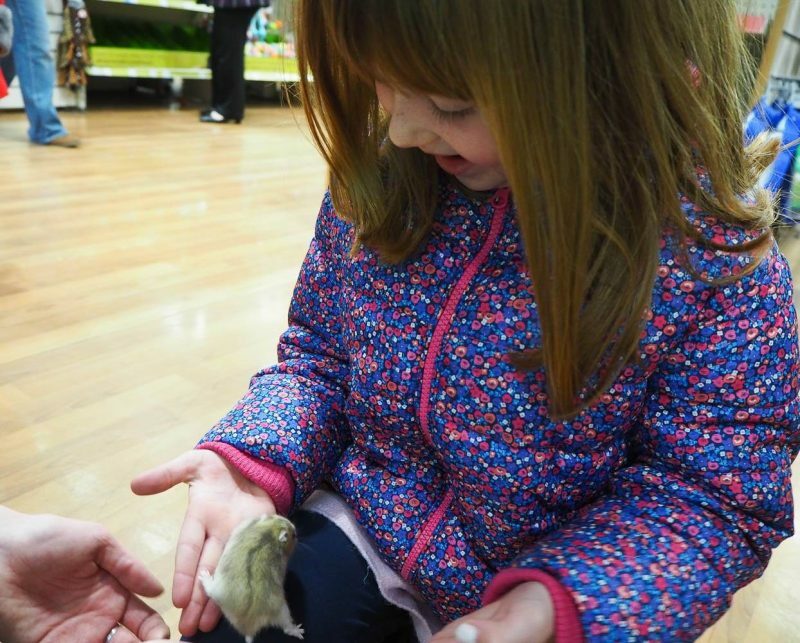 Alice keeps asking us for a hamster and we’ve resisted. 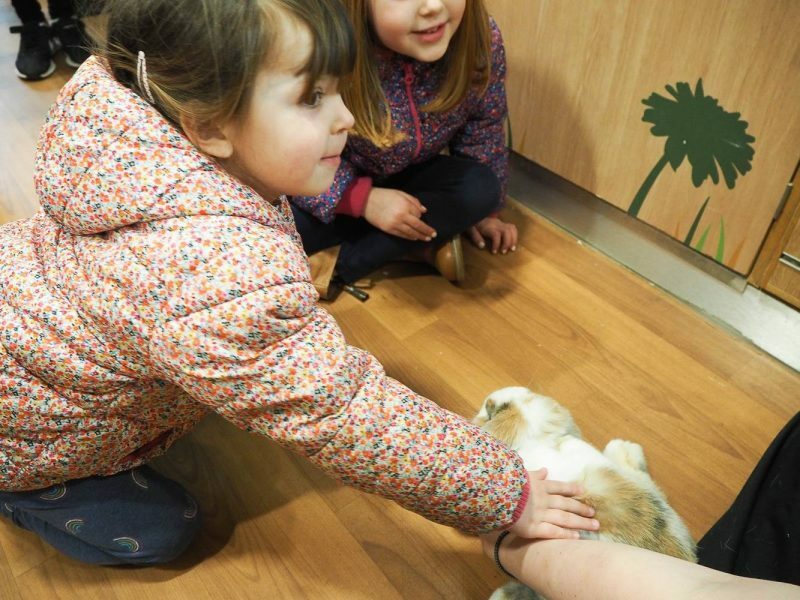 We thought this would be a great idea to teach Alice what it takes to look after a pet. Also, we knew that as she has got older she has become afraid to hold rabbits and hamsters and to own a pet they would need some love from her. She would need to overcome this. We booked the girls onto the workshop and told them what the plan was for the next day. The first 10 minutes were spent explaining to Alice that we weren’t buying a pet. We would see how she got on with them and then think about it! Holly couldn’t wait, she loves animals. We set off with 2 excited girls in the rain, we made the right decision to ditch the kite flying, and headed to Pets At home. The workshop was for a maximum of 10 children and there was 2 Pets At Home ladies that were taking it. They were great and talked about each animal. What they like to eat, how much space they need etc and then the children got to stroke, hold and see each animal. It was the rabbits first and they were so soft. Neither of the girls wanted to have it on their lap. I think Holly would’ve done, but she copied Alice. Oh the joys of siblings! Then it was the turn of the guinea pigs and at one point I thought Holly was going to let it on her lap. But no! Alice loved listening to the lady talk about the animals and had lots of great questions to ask her. Then what Alice had been waiting for, the hamster. She was determined to hold it, saying it nice and small mummy. She was so proud of herself for doing it! 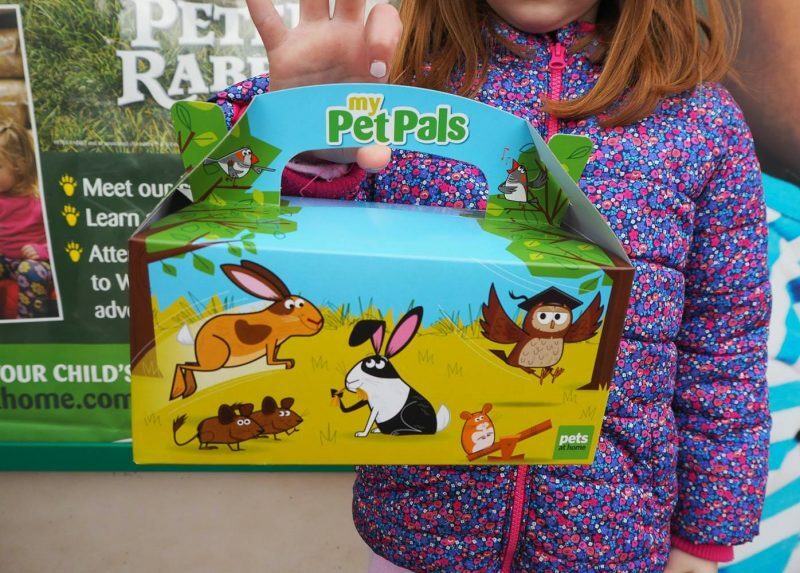 It was then time to leave Pets At Home, the workshop lasted 30 minutes and the girls left with a My Pet Pals box with stickers and activity book in. If you would like to find out more about the My Pet Pals Workshop, they are running until the 15th April 2018. It was great fun and brilliant way to keep your children entertained this Easter. With the decision firmly made in my mind that Alice isn’t quite ready to own a pet, she needs to be a little less scared of them! We were hungry and ready for lunch. Time to head to Subway. 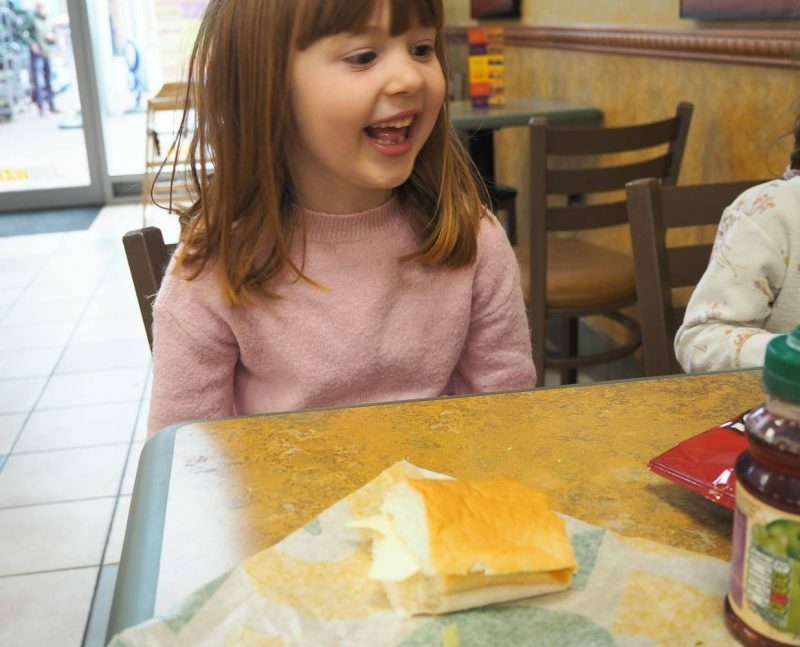 This was the first time that the girls and I have eaten in a Subway and I couldn’t wait to see what they had on offer. To get the Kids Eat Free offer, Andy and I had to buy any 6” Meal Deal. A 6” Meal Deal includes a 6” Sub or flatbread, a regular drink or regular hot drink and a cookie or crisps. This offer is only available in the UK. The girls got a Kids’ Pak meal, which included a Mini Sub, a Robinson’s Fruit Shoot My-5 or water and a BEAR Pure Fruit Yoyo or cookie. 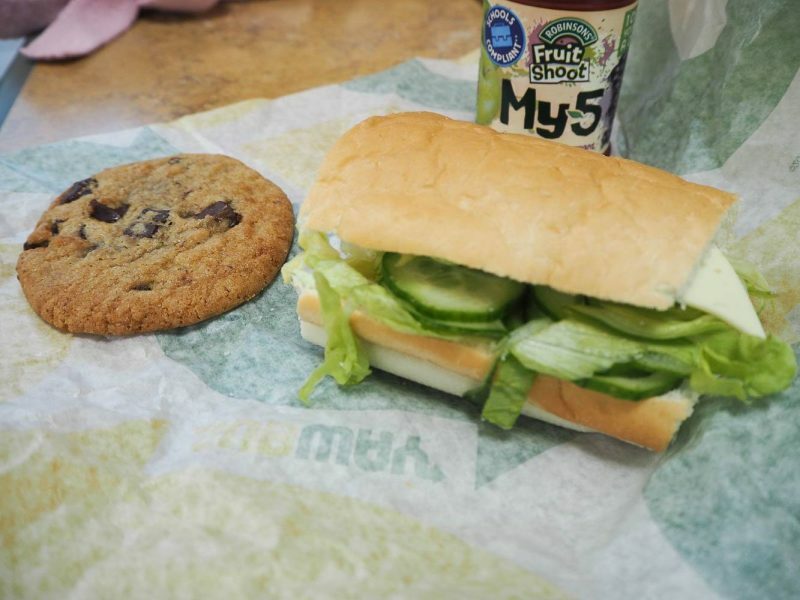 What I really liked about Subway was that they made the order up in front of you, with fresh ingredients. You have 6 choices of bread and both Andy and I went for a flatbread. You get the choice to have it topped with cheese and if you want it grilled or not. You can choose what salad you would like in it, which is great as it meant Andy didn’t have to pick out the tomatoes like he usually does with sandwiches. Then you can choose to have any sauces added to it. Andy went for the Big Beef Melt in a flatbread and grilled. He hadn’t had it before and said it was delicious. I just about got a photo, before it was gone. Always a good sign when it’s eaten quickly! 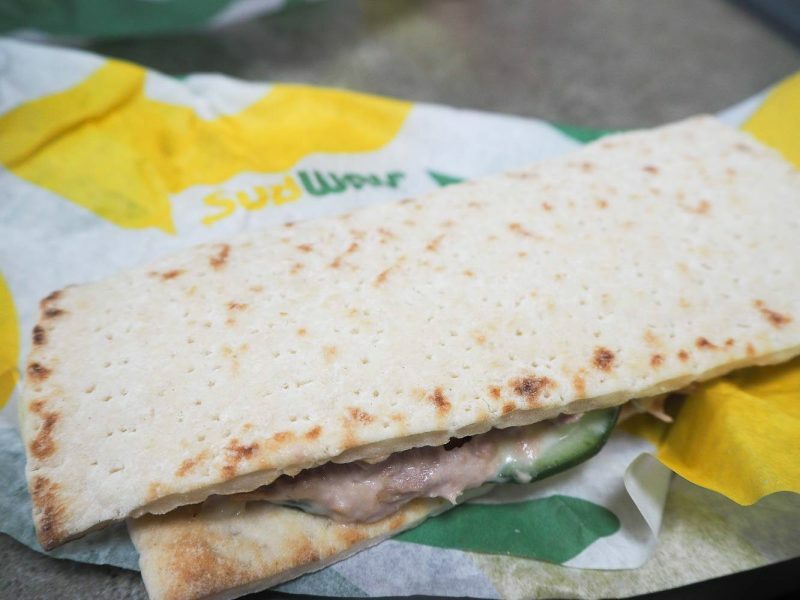 I went for the Tuna, which was in mayonnaise and I also had it in the flatbread and grilled. It was full of tuna and salad, they didn’t hold back on the filings and it was one of the nicest tuna sandwiches I’ve had. I’m really fussy about sandwiches, I only like them when they are freshly made and I don’t buy the ready to go sandwichs in supermarkets. This has opened my eyes to a new place for us to eat for lunch as a family. Alice is a really good eater and loves her food. She enjoyed her Mini Sub and asked if we could come back again! Holly is my fussy eater and when eating out we always have to check that they have something that she will eat. Because they make it up fresh and you are right there saying what you would like in it, made it perfect for Holly. She ate the whole Mini Sub and that is always an amazing sign! 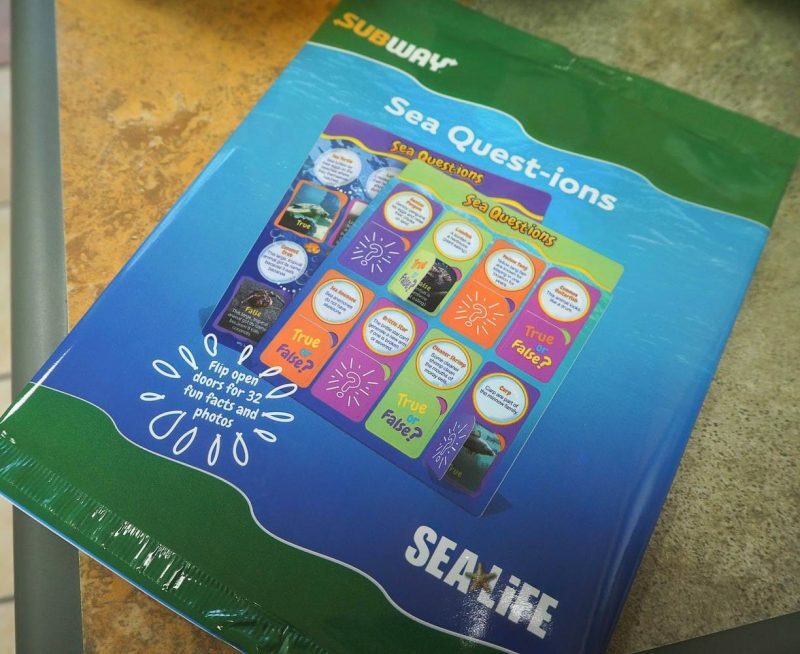 The Kids Pak also included a Sea Life pack, which included activities and stickers. Plus a voucher giving 50% off access to SEA LIFE centres across the UK & Ireland, for a family of four. To find full details and participating Subway stores head to their site. With full tummies it was time to go home. We had a great day out and whilst we are a family that love the outdoors, we live in England and that means a lot of rain. It’s these days that can be harder to entertain the children, but today showed me that it can be done without spending a fortune and no soft play. Always a win! Disclosure: This is in collaboration with Subway. 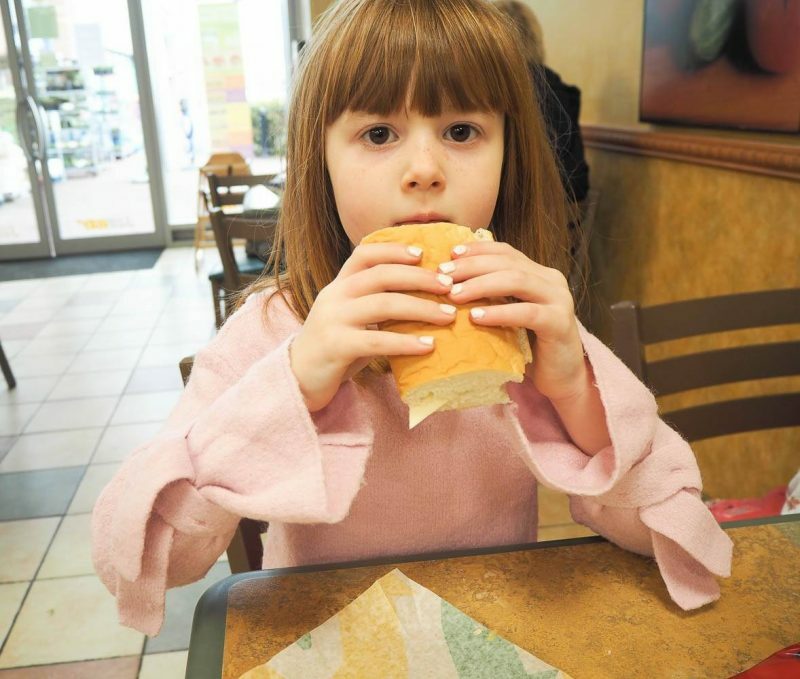 Thanks for letting us know about the subway offer, it is my girls’ favourite lunch! 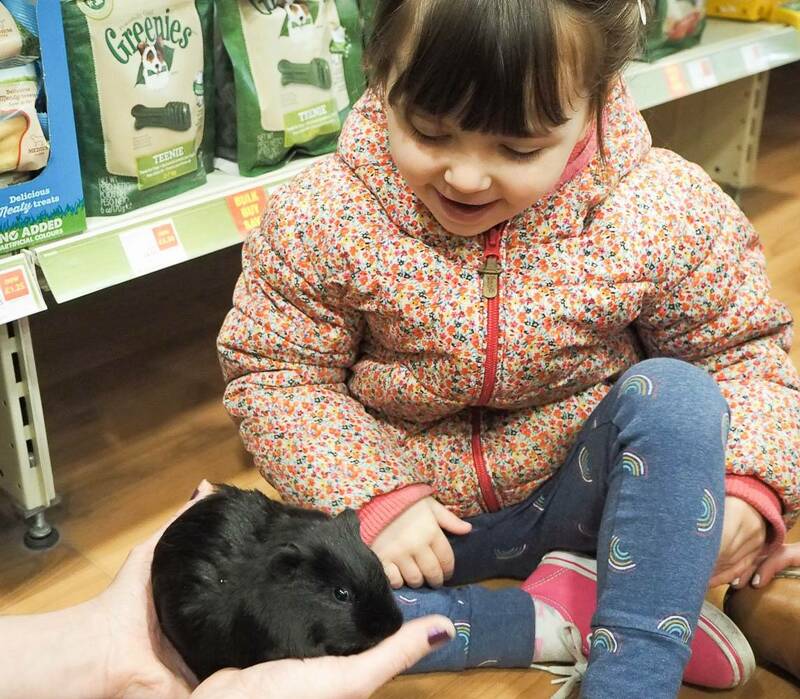 I like the sound of the pets at home event too, my girls would love it. Really fun challenge to try to have a free day. We need to do this more, end up paying so much for days out! We’ve never been to subway. But with this offer I’m tempted to give it a try! Good idea with pets at home too – good way for children to see if they’re ready for the hard work for pets!! It is hard to find free activities to do! Especially when the weather isn’t at all suitable to go out in. We have a Pets at Home and I can’t believe I’ve not thought to do this workshop. My toddler is nearly 3 and would love it – although no way he’s getting a pet! He’s also a very fussy eater so Subway could also be a winner. Thanks for giving me some ideas! 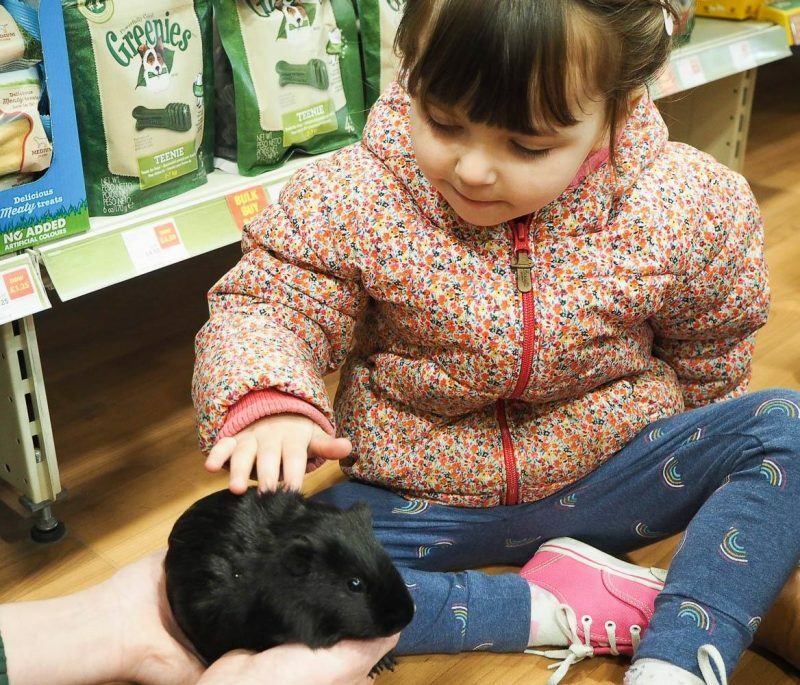 When my double trouble were small and I was exhausted, I would often end up in Pets at home looking around all the animals and fish. We did have a dog, so usually picked up some things he needed, but it was perfect to settle them for a while and not cost me any money!! You had a nice Easter break. 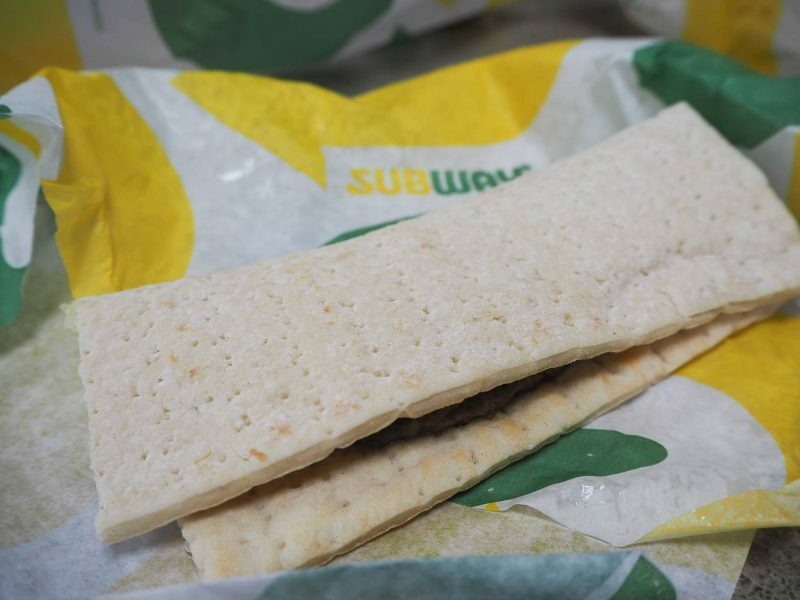 The Subway lunch looks yummy. 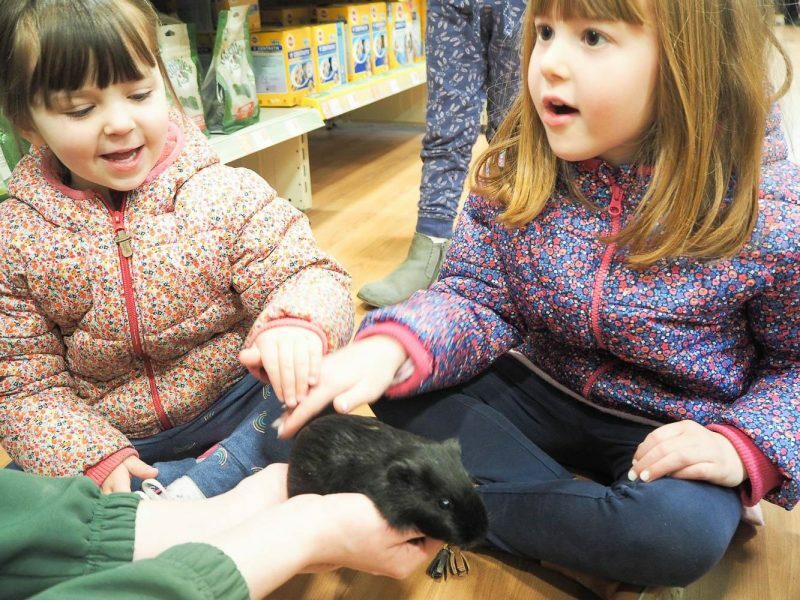 It’s a brilliant idea to introduce children to certain animals, and as you’ve shown, to see if they’re ready for a pet. Secondly, I have always enjoyed Subway when I’ve eaten it. The Kids Pack sounds great too and with vouchers for SeaLife! Ahhh, I love a challenge day like this! If it is sunny then finding a free day for us is easy – the beach! But if it’s raining it can be a real struggle to find anything fun and free to do on Jersey. We need a Pets At Home store for rainy day emergencies. In other news this has reminded of how when I was pregnant with Yougnest I became really addicted to the veggie delight subway sarnies! I loved them. Now craving one again. Subway, please open up a branch on Jersey! These are really great ideas for Easter, I really wouldn’t have thought that there would be anything free to do! We are always in and out of our local pets at home because of the rabbits and I had no idea they do these! I have heard about this deal on the radio and I think it’s a great idea. Days out can be so expensive. I love the activity you found at Pets at Home. I will have to look into that as my little lady loves animals. 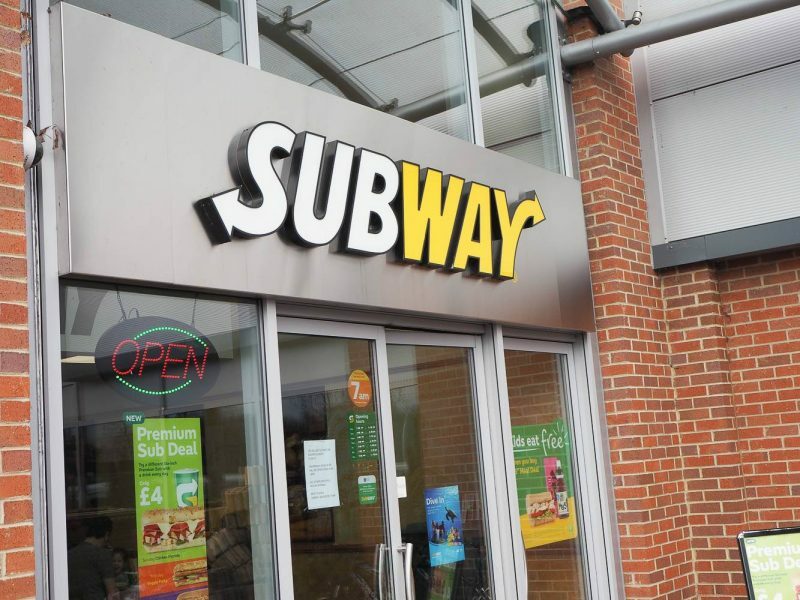 I used to eat loads at Subway when I worked, I loved that I could get masses of salad in my sub, but with only the things I wanted. I have been a few times with my girls and their Easter offer is a great deal. This is a great deal – i a partial to a sub!! I’ll defo be taking advantage of this offer! Thanks for sharing it!